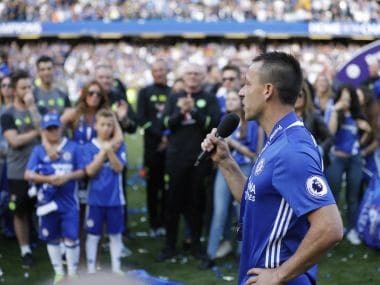 Chelsea legend John Terry's final appearance at Stamford Bridge ended with his team-mates forming a guard of honour as he exited in the 26th minute of the Premier League clash with Sunderland. 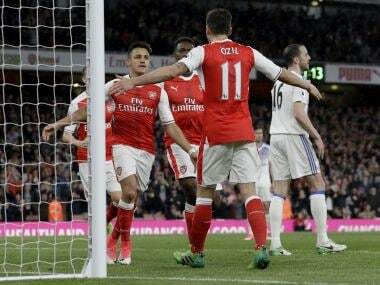 Alexis Sanchez scored two late close-range goals to earn Arsenal a 2-0 home victory over Sunderland, while Kevin De Bruyne starred as City comfortably defeated West Brom 3-1. 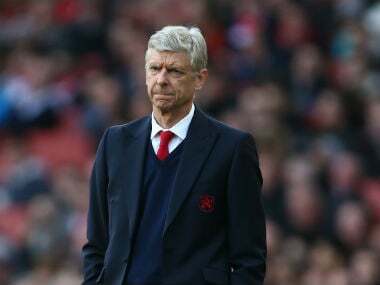 Arsene Wenger has called on Arsenal fans to turn out in force for Tuesday's game against Sunderland rather than take part in a boycott designed to hasten his removal as manager of the London giants. 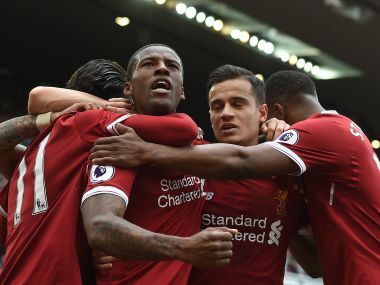 Fourth-bottom Swansea City are one point clear of Hull City with two games remaining in the Premier League this season. 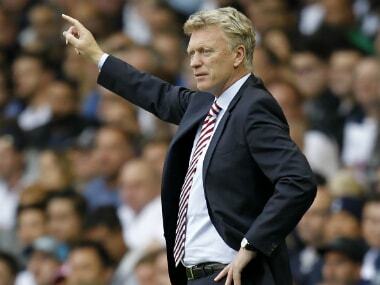 David Moyes has revealed Sunderland owner Ellis Short wants him to remain in charge at Stadium of Light despite his club's relegation from Premier League. 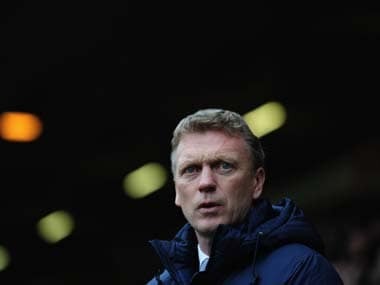 David Moyes would not confirm whether he will remain Sunderland's manager next season following their relegation from the Premier League on Saturday. 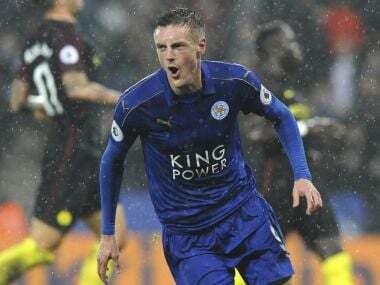 After an arduous season for Leicester, last season's fairytale champions have now reached the 40-point mark that usually guarantees survival.